MS Positive is offering weekly pilates classes for people with MS, their friends and families, every Monday afternoon from 2pm-3pm at the Tang Long Chinese Culture Centre in Golders Green. The classes are run by Pilates Foundation qualified teachers Simone Jaffee and Eli Bakhtiar-Gharbi, who have between them thirty years’ experience of teaching pilates to people with a wide range of medical conditions including MS. Both teachers are passionate about pilates and believe it is beneficial for general fitness, specific health conditions, rehabilitation, stress and overall well-being. 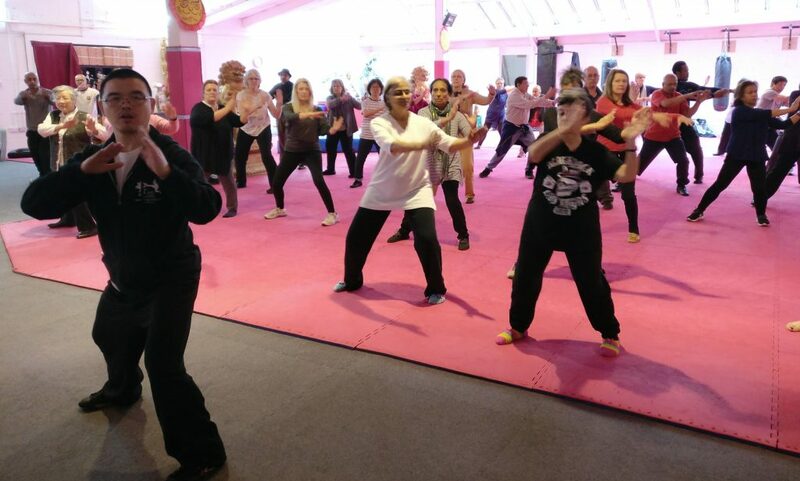 And as well as helping participants to manage their health, our classes also give people who are affected by MS to meet and socialise with others in the same situation.